Welcome to Max and Me, I'm so glad that you've dropped in to visit! Max and Me is a blog about being a Mum (the best job in the entire world), enjoying being a family and the long, slow (and fun) process of finishing and decorating our family home. 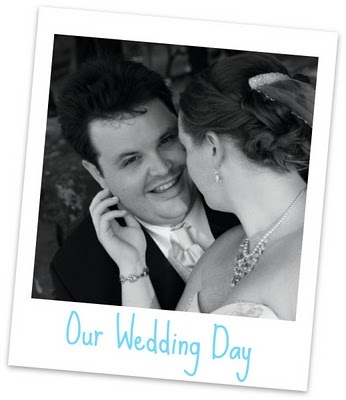 I'm happily married to the man of my dreams (Sean), we got married in September 2008 on a perfect day in beautiful Hervey Bay. A year and a half later I gave birth to our first son, Max and late last year we had our second son Lincoln. 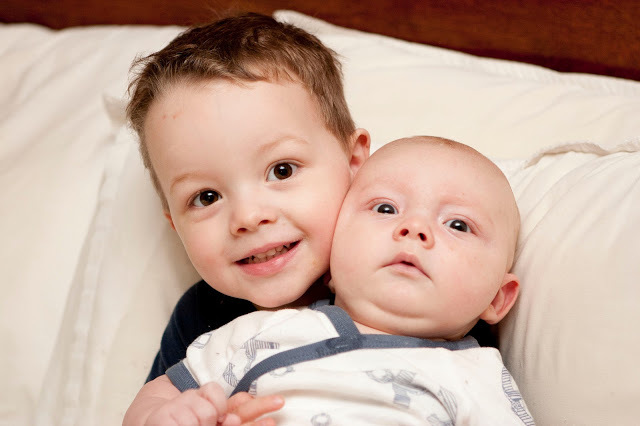 Max & Lincoln are our everything. Sean and I both count our blessings everyday and marvel at the fact that these amazing and beautiful children are our sons. Shortly before our wedding the Big Man and I built our first home. I say 'built', but really it's still a work in progress and probably still will be for the next couple of years. We have a lot to do before it will be finished and we're saving up a little bit at a time. In the meantime it's still very liveable, but by no means perfect. 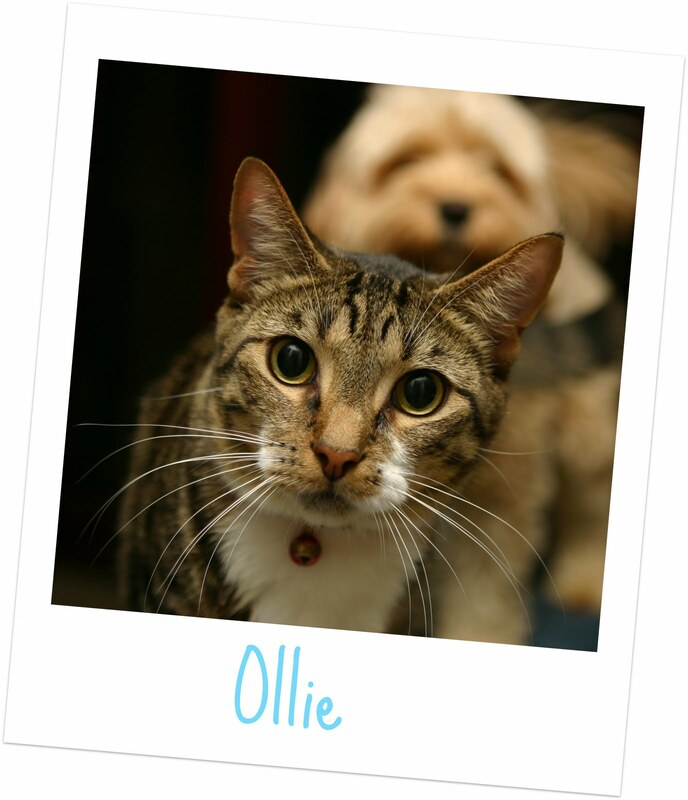 The rest of our family is made up of our two adorable pets, Cooper and Ollie. 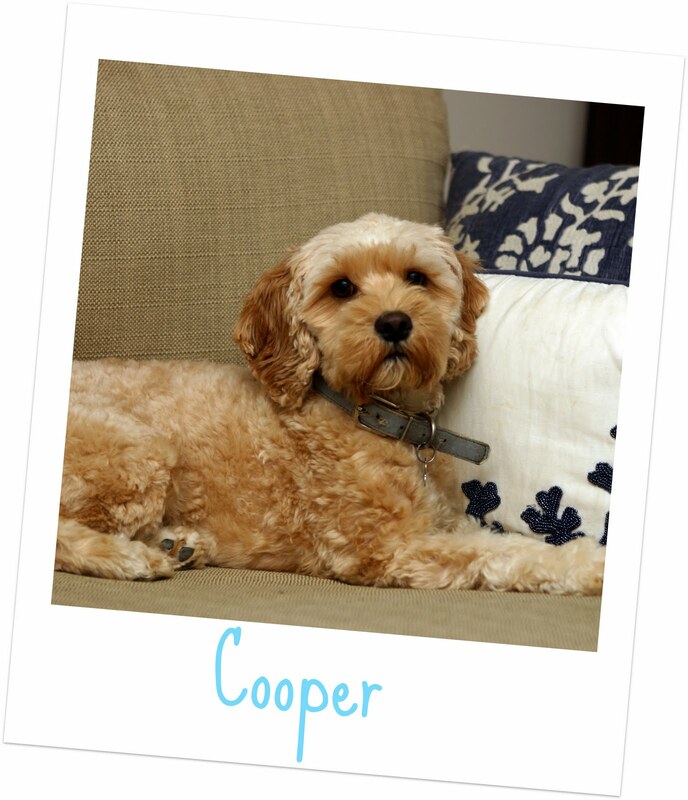 Cooper was our first baby and will always have a very special place in my heart. We've been really fortunate with our pets, they're both very sweet natured and love each other as much as they love us. As well as looking after Max & Lincoln I also have a little online shop that I really love. It gives me a chance to be creative and make all those pretty girly things that I love so much. Besides being a Mum and running my shop I have a few hobbies that I enjoy. I love making things (crafts, cards, invitations, cupcakes etc), planning parties and catching up with my girlfriends. I have also recently taken up photography, I'm not very good yet, but it's something that I really love so hopefully I'll get better with practice. The hobby I am most focused on at the moment is finishing and decorating our house. I spend hours finding inspiration on blogs and saving the photos away for future reference! 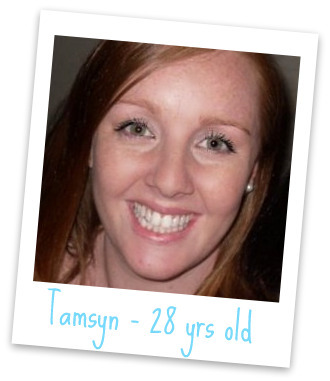 I've been blogging for over four years now and I can't imagine not doing it. I used to blog at My (not so) Perfect Life, I plan on keeping that site up, but all my future posts will be here at Max and Me. Thanks again for stopping by. I love reading blogs, so please take the time to comment and let me know about your blog so I can find out all about you. This is a great blog! I'm glad I stumbled across it. And I'm glad everything is ok with your baby too!